Ryan Cameron signs on with Radio One once again. About 20 years ago, Ryan left V-103 and became the morning host on the then Hot 97.5, a Radio One station, which eventually became Hot 107.9. Now Ryan returns to a Radio One station for afternoon duties and more after leaving the morning show post at V-103 this past January. Ryan was also with Radio One as morning host in Washington, D.C. at 93.9 WKYS in the 90's. Current afternoon hosts Silas 'Si-Man Baby' Alexander and Chubb Rock will move to evenings. Details and interview below. 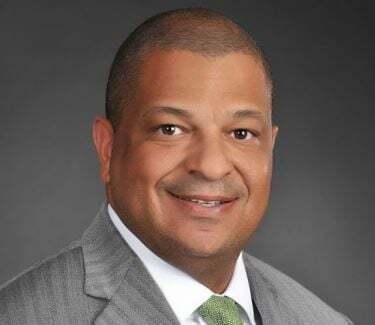 Radio One Atlanta and its parent Urban One are teaming with veteran Atlanta radio personality Ryan “The Ryan King” Cameron for a cross-platform partnership that will take advantage of Urban One’s various brands. Cameron will return to the airwaves on WAMJ-FM (Majic 107.5/97.5) for afternoons from 2-6pm beginning Monday, November 5. 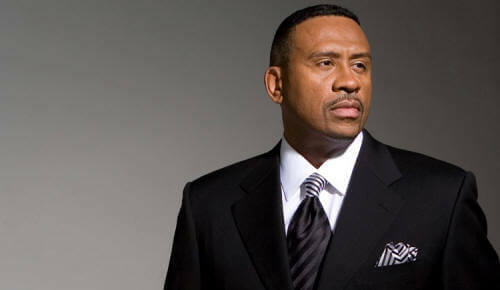 Most recently, he anchored AM drive at Entercom crosstown Urban AC WVEE-FM (V-103). Cameron has won two Emmys, received two Marconi nominations and was inducted into the Georgia Radio Hall of Fame. “It is a dream come true to add Ryan’s amazing talent to our line up,” said Regional VP and GM Tim Davies. “Majic is truly the Real Sound of Atlanta. We have the all-star team in the ATL.” This will be Cameron’s second stint with Radio One Atlanta. He hosted the Ryan Cameron Morning Show on Hot 107.9 for eight years in the early ‘90s. Cameron’s radio career and various appearances on television and film has afforded him the opportunity to work across platforms, and earlier this year, he became a partner in Threaded.agency, a new Atlanta-based branding firm.